Ever thought of playing favorite movies on a big screen or playing online content on it? Chromecast can grant you with this wish! Now the question is how to use Chromecast on Laptop? Chromecast is a streaming media adapter from Google that allows users to play online content such as videos and music on a digital television. So, it is an easy way of utilizing online services wherever you want to. It is always very pleasing to play your favorite shows on mobile and tablets, but it is even more amusing when you cast these videos to Chromecast it to TV on a big screen. There is confusion regarding the use of Chromecast on laptops and PC but worry not as anything is possible in this world of wonders. 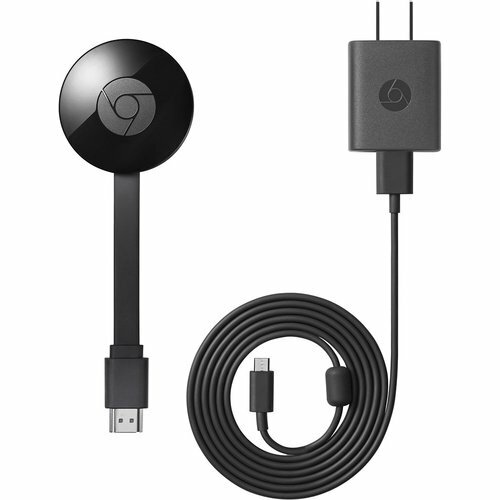 This guide article will show a step-by-step procedure to use a Chromecast on laptops and PCs in an easy and understandable way. 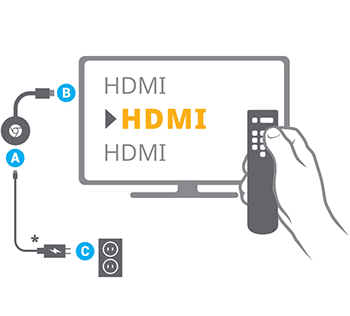 Chromcast can be connected to your TV in a few easy steps. Make sure to keep safe all the USB cables and adapters in the Chromecast box. Take out the USB power cable. Connect on end of it with the Chromecast device and the other to the input of power supply. Now insert the USB portal of Chromecast into the input HDMI of your computer. Finally, plug the power supply into an open outlet. Firstly, plug-in your Chromecast on your TV. Then make sure you have used only the provided AC adapter for the power supply of the Chromecast. Make sure that the internet connection with the Chromecast and the laptop or PC you are trying to Chromecast with are having the same Wi-fi connection. It is very necessary for the connection between laptop and TV through Chromecast because it is the main thing that allows the sharing of the laptop screen on your TV screen. 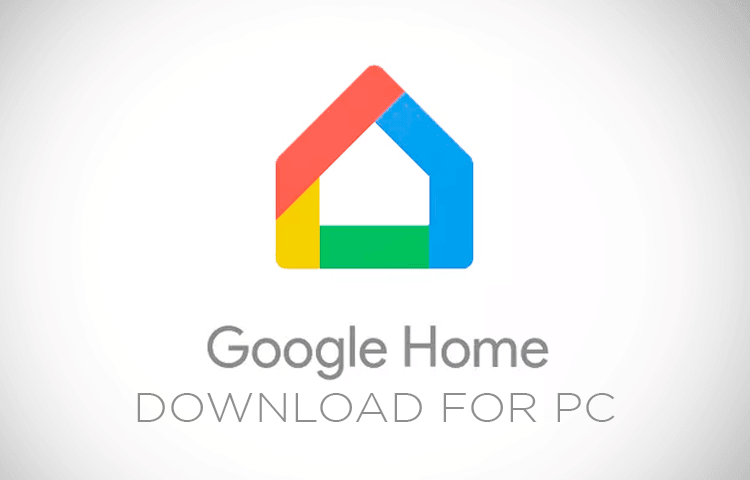 Now, download the Google home app for your PC or laptop according to your operating system. It is a platform to set up, manage and control Chromecast devices. Set up your Chromecast following these simple Chromecast setup instructions. Learn how to cast from chrome to your TV. So, how it is done? 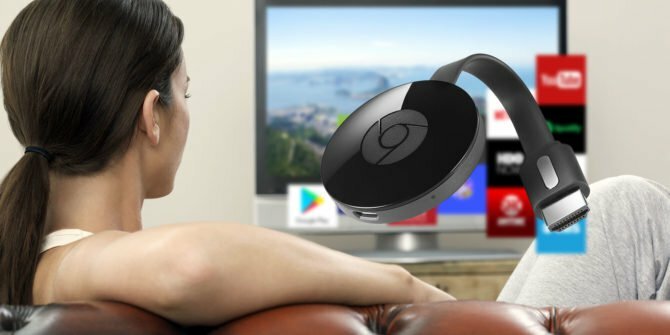 Surf your Chrome browser and install a Google Cast Extension. This extension can easily be downloaded from the Chrome Web Store. Now click the Google Cast icon to the right of the address bar and select your Chromecast from the list. The tab of your laptop or PC should now appear on the TV. You can also cast from another tab at any time by clicking the Cast extension and selecting “Cast this tab”, and finish by selecting “Stop casting”. It is easy to stream a video file stored on your PC or laptop, simply by dragging the file onto a Chrome tab and clicking the full-screen button on the video player to fill the screen of your TV.